Alyx Andrushuk is a professional Dancer, Choreographer and Educator originally from Winnipeg, MB Canada. Alyx has always prided herself on her versatility and work ethic in the dance industry. She is trained in numerous styles of dance and feels lucky to call it her career and passion. 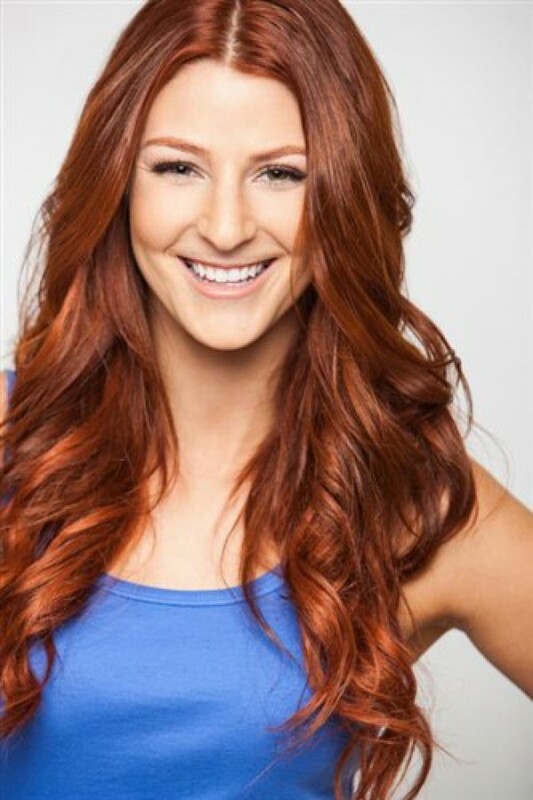 Alyx has choreographed the television series The Magicians on SYFY and has taught at numerous dance studios all across North America including Edge Performing Arts Center and Millenium Dance Complex LV. She has performed alongside: Selena Gomez, Ricky Martin, Florida Georgia Line, Carly Rae Jepsen, Jason Derulo, Leona Lewis, Chayanne, Pitbull, Prince Royce, Empire of the Sun, and many more! Currently touring with the Backstreet Boys. Featured on TV shows such as: Dancing with the Stars, SYTYCD, American Idol, X-Factor, Billboard Awards, Gilmore Girls, AMA’s, Good Morning America, Radio Disney and more!